Solid oak has been used for centuries in homes and buildings for several reasons. One of them is durability. 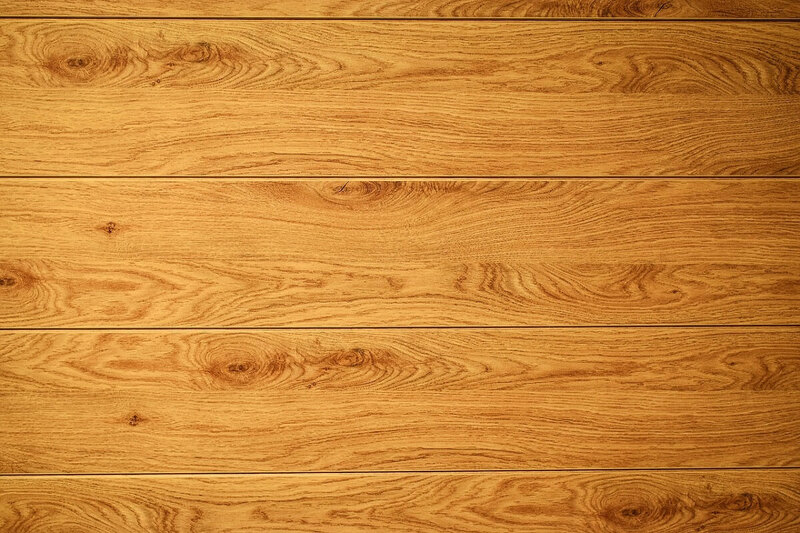 Oak floors have a durability that can last even for a lifetime. 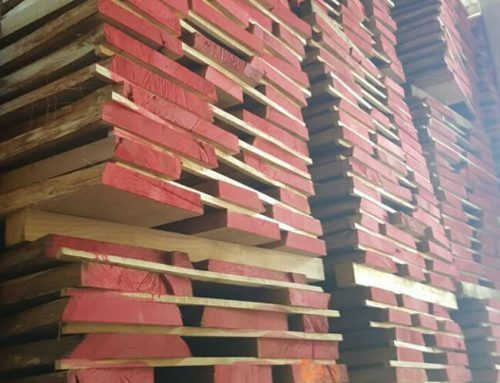 Among the assortment of trees and hardwood, solid oak wood is without one the most durable a resistant and available wood in the market. 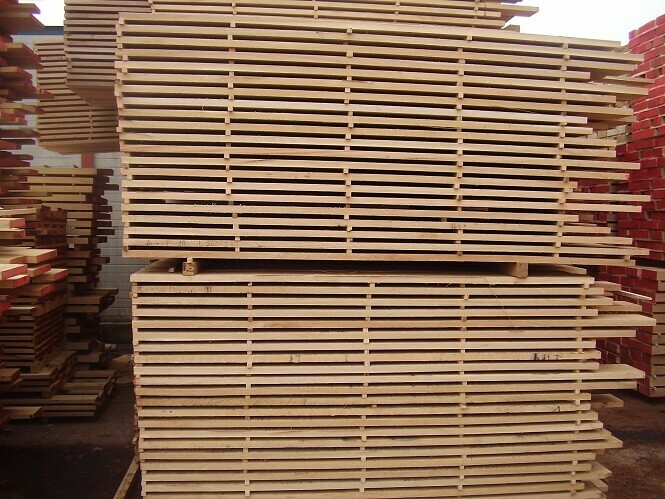 Oak is so durable, which is also often used as floors of gymnasiums and auditoriums. One of the most interesting advantages of solid oak wood flooring is its ability to adapt to all furniture. Oak is available in a wide variety of shades and varieties, which increase the possibilities of painting and availability in interior design. You can also combine different finishes according to your preferences and/or lifestyle. 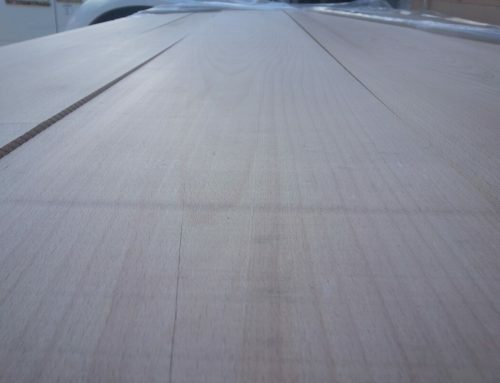 Oak retains its color over time, much better than many other hardwoods. It is important to just keep it away from direct sunlight and leave it in an indoor environment. Oak floors are very easy to clean. Sweep dust, dirt, debris, and allergens. Adding mats to both exterior door hunters can help reduce the dirt. 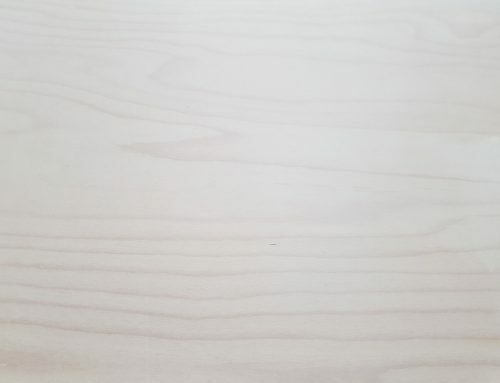 In rare cases, oak stains may be formed on oak floors. To avoid stains, remove leaks and dirt as quickly as possible. If stain requires more cleaning, use detergents which are designed for specific wood. Avoid specific detergents that are not intended for wood, because they can do more harm than good. Renovation floor by professionals helps to maintain the beauty of wooden floors. By removing damaged layers and creating new finishes, you can restore the old, aesthetic and clean look. Sometimes it is very difficult for homeowners to renew their wooden floors personally, without any experience or guidance on the subject. 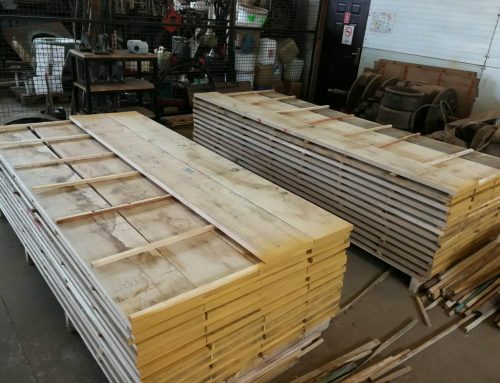 Therefore, it is always important to rely on a professional that know which approaches to choose and how to renovate your floor in the best and most effective way. 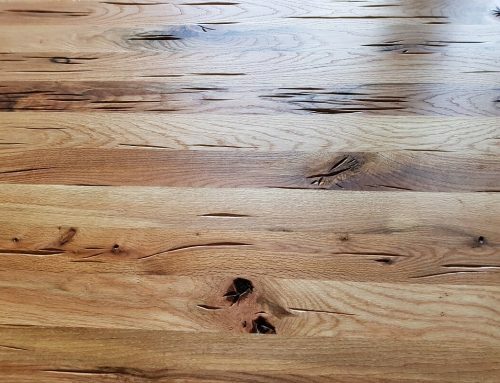 With proper care and maintenance, your solid oak wood flooring will provide you with a highly durable look that will be maintained over a long fired of time. 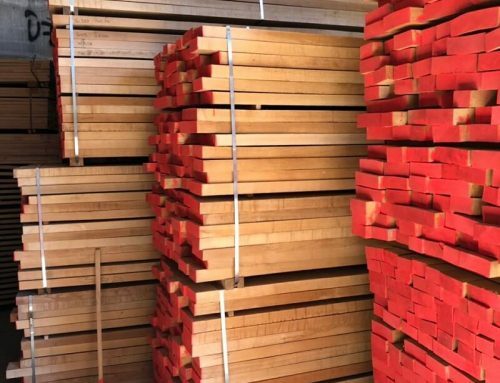 Your investment in oak flooring for your home will not only guarantee you a return on investment but also a considerable profit if it is time to sell it. It will also give you the pleasure, comfort and real sense of a home whenever you look or walk.